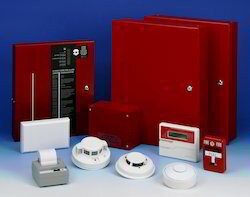 We are offering a wide range of Conventional Fire Alarm System to our clients. 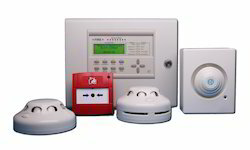 We are offering a wide range of Wired Fire Alarm System to our clients. 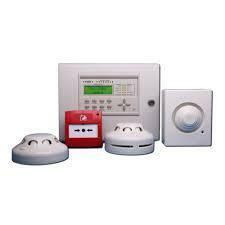 We are offering a wide range of Fire Alarm System to our clients. 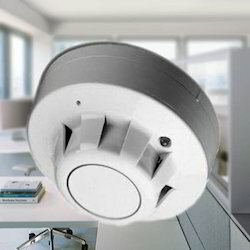 We are offering a wide range of Fire Detection System to our clients. 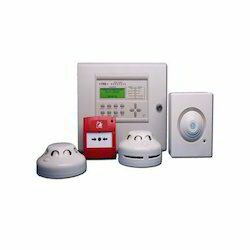 We are offering a wide range of Fire Safety Alarm System to our clients. We are offering a wide range of Automatic Fire Alarm System to our clients. 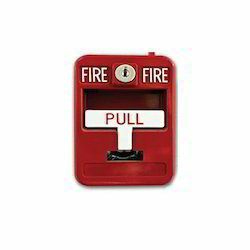 We are offering a wide range of Commercial Fire Alarm System to our clients. We are offering a wide range of VESDA Fire Alarm System to our clients. 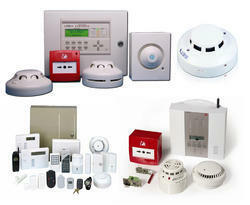 We are offering a wide range of Fire Alarm Security System to our clients. 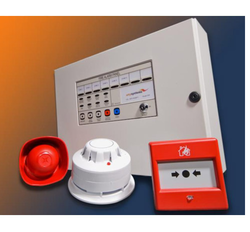 We are offering a wide range of Addressable Fire Alarm System to our clients. 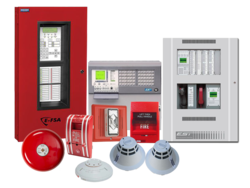 Conventional Fire Alarm System We are an unparalleled name, engaged in offering a premium quality range of Conventional Fire Alarm System that is widely used to indicate the alarm condition of fire. 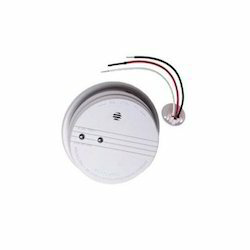 This alarm system is designed for use within fire alarm systems.We are prime trade and supply a wide assortment of Conventional Fire Alarm System. The Conventional Fire Alarm System is designed and developed to detect the presence of fire by monitoring environmental changes associated with combustion. 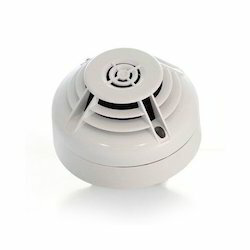 It is a very useful safety device and can be availed at most competitive rates.